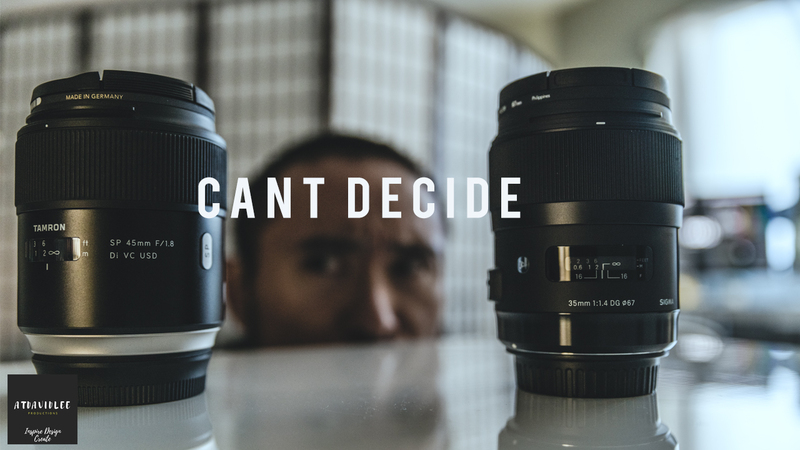 Is it better to have a low F Stop or image stabilize lens? Mirrorless cameras have given us great advantages in IBIS (In Body Stabilization) so having fast aperture lenses makes it better to film in low light. Yet, for those who have a camera without image stabilization, your shaky camera footage can be distracting to your viewers, so having a lens with image stabilization WILL HELP. The problem is, which one do you go with??? Hopefully I can provide some insight for you on which lens to go with depending on what kind of camera and setup you have. Remember to subscribe to the channel if you haven’t already so you’re notified when new content is out and leave a like as well as comment!